Building your spice collection is a life-long process: It is not something you should try to do in one day. 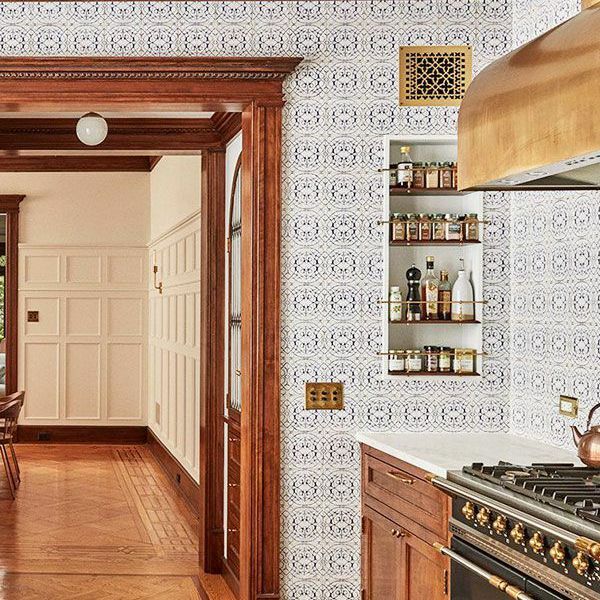 But if that sounds tempting to you, whether you're new to the kitchen and determined to improve or you're a bona fide Julia Child, you're in the right place. We compiled a starter kit of aromatic and savory spices and herbs that will support your most frequently used recipes. Some may even say these are herbs, spices, and seasonings that no kitchen should be without. And though we're calling it a "starter kit," it's more like a glossary of the 23 best spices to keep in stock. Read on for top must-haves and some suggested uses—and remember that the true beauty of spices is how they blend together, so get ready to experiment. Flavorful living ahead! A cured, unripe berry of a Caribbean evergreen tree, allspice has aromatic notes reminiscent of cloves, cinnamon, and nutmeg. 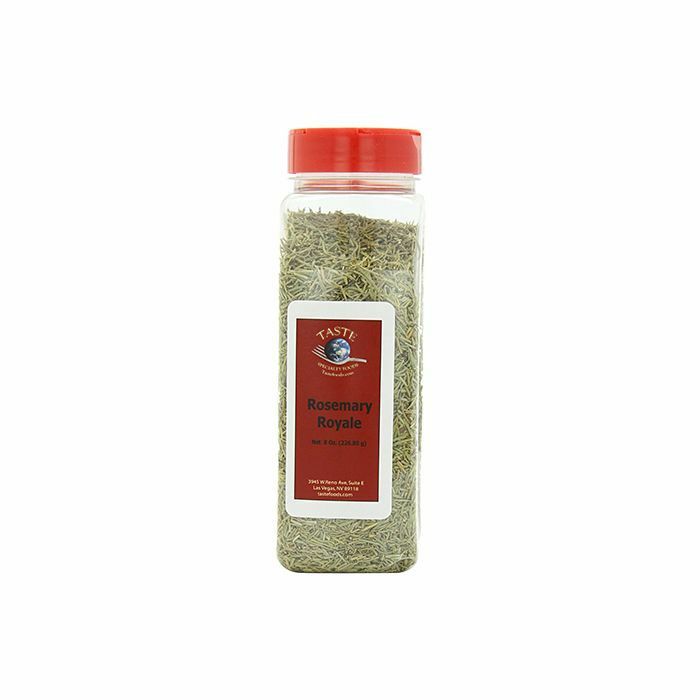 It is often used in marinades, stews, preserves, pies, barbecue sauce, and baked goods. It's also an essential ingredient in ketchup and jerk chicken—who knew? A must-have for Italian cooking, basil pairs deliciously with other staples like thyme, garlic, oregano, lemon, and tomato sauce. It also complements rice, potato, and egg-based dishes. We recommend keeping fresh basil on hand, but dried, chopped basil leaves should always be in your spice cabinet. 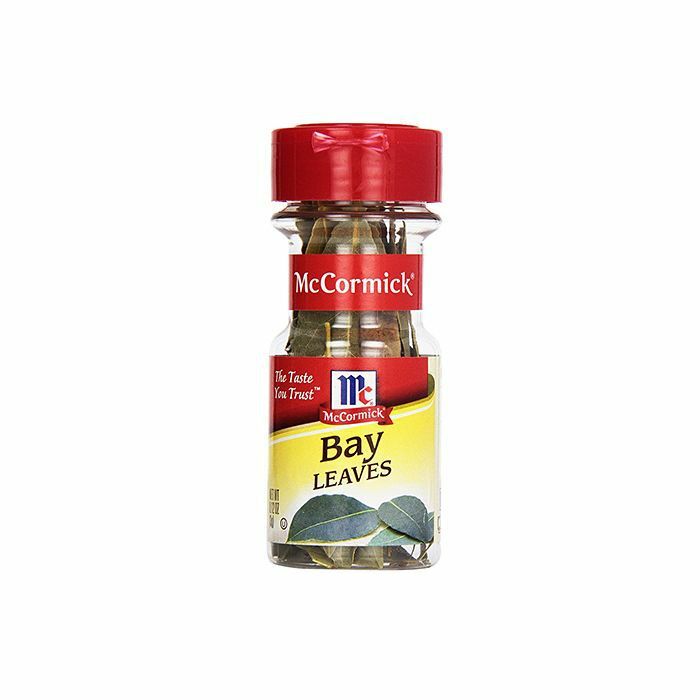 Typically sold dried, bay leaves are aromatic with a woodsy taste. Whole bay leaves are very potent, and just one will add lots of flavor to soups, stews, and marinades. As such, one container should last you a while. What's more essential than salt and pepper? 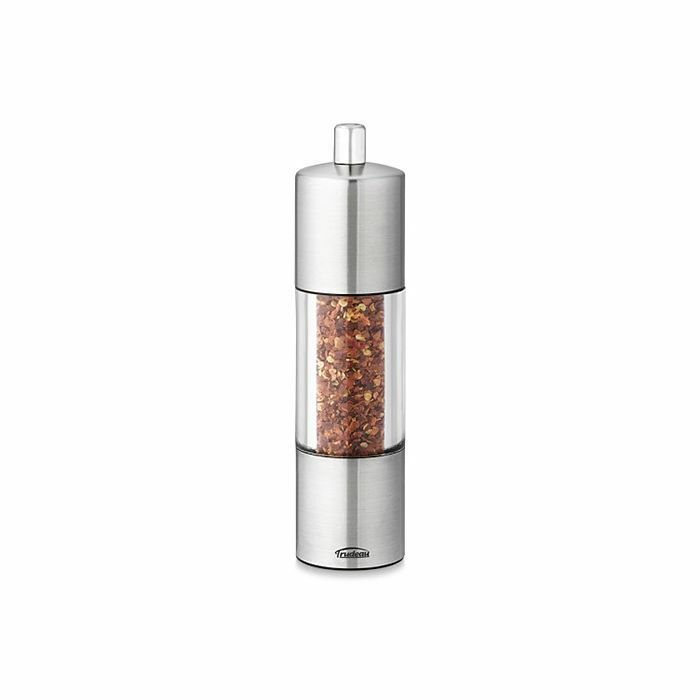 Skip the ground pepper, get yourself a pepper grinder, and fill it with black peppercorns. Requiring very little effort, freshly ground pepper packs much more flavor than its pre-ground siblings. Essential to many bottled hot sauces, cayenne pepper is made from the small, very spicy red cayenne chili pepper. It's often used in Indian cuisine, as well as Cajun and Southern dishes. 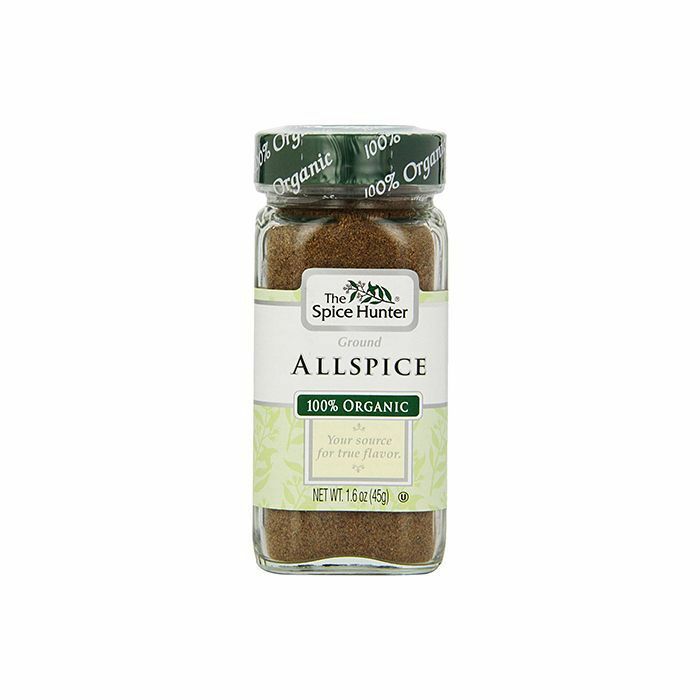 So if you're someone who loves to add a little hit, here's one of the best spices to keep around at all times. Chili powder is a must-have for anyone who likes to cook Mexican or Southwestern dishes. It's actually a blend of spices—typical chilies, oregano, coriander, and cumin. 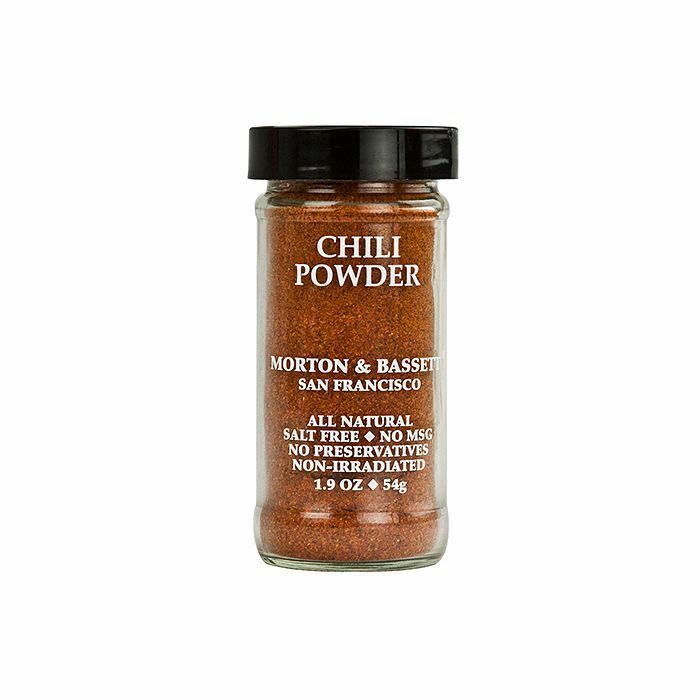 Pro tip: Morton & Bassett produces some of the best high-quality spices around. Here's one that's definitely familiar to anyone with a sweet tooth. 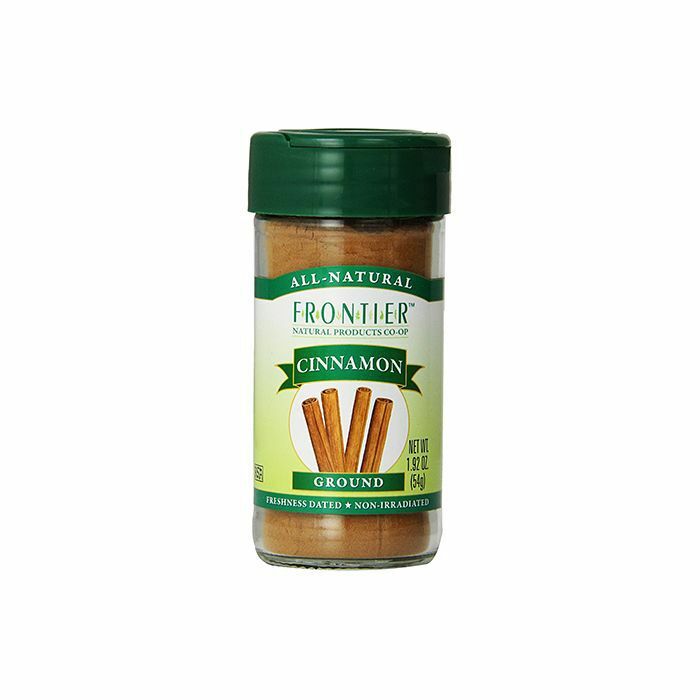 An aromatic spice with a bittersweet flavor, cinnamon makes a lovely addition to baked goods and coffee drinks, and it also contributes an earthy flavor to curries, chilies, and stews. It's no wonder that this is a spice rack staple. The aromatic flower buds of an Indonesian tree, cloves are common in Asian, African, and Middle Eastern cuisines. 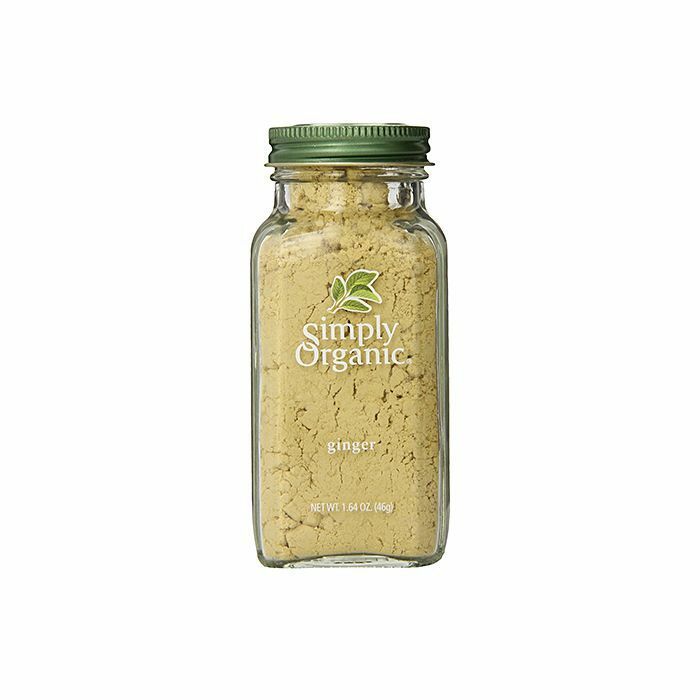 They lend flavor to meats, curries, and marinades and make a delightful addition to fruits and holiday baked goods (like gingersnaps). Cloves are also so fragrant that they'll make the whole house smell amazing while you're using them. 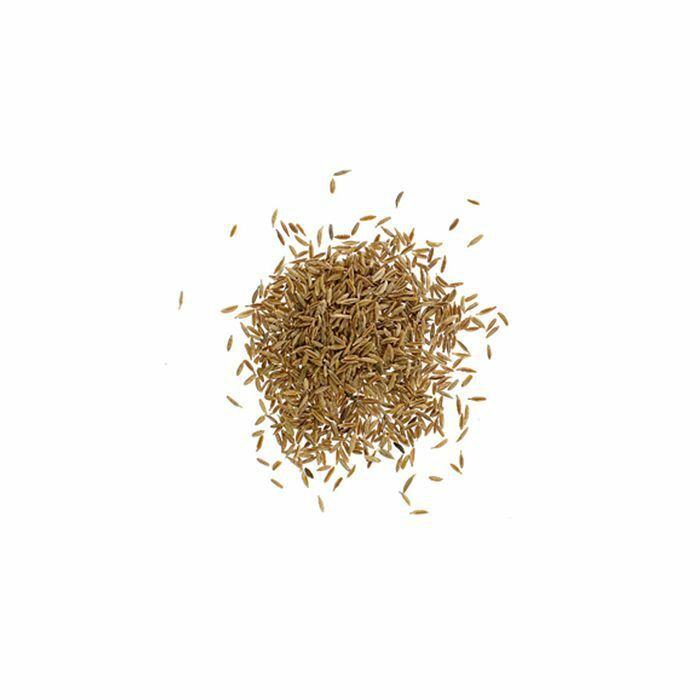 Cumin is a flowering plant native from the eastern Mediterranean to India. 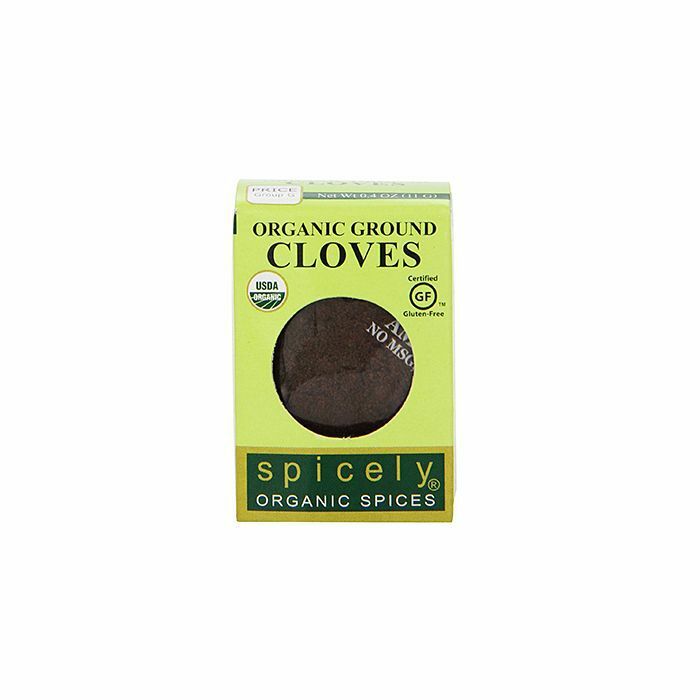 It adds a warm earthiness to stews, soups, curries, and gravies. It's also an ingredient in some pickles and even pastries. Curry powder is a popular Indian blend of up to 20 spices, such as coriander, turmeric, cumin, fenugreek, and chili peppers. The mix is used in many South Asian dishes; we love it in curried chicken salad, deviled eggs, curried carrot soup, and more. 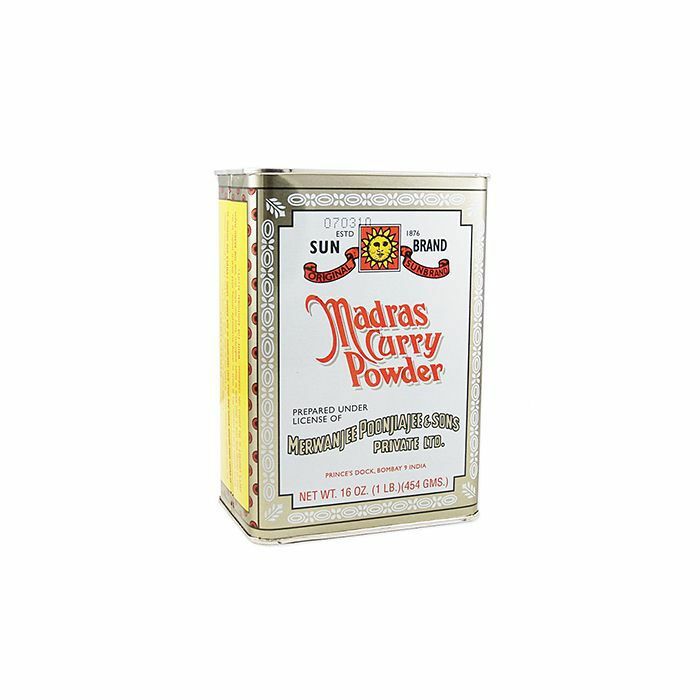 The Madras blend has more kick to it. Ginger is a hot, fragrant kitchen spice often used in Indian, Chinese, Japanese, Vietnamese, and many South Asian cuisines. Ground ginger is often used to flavor cookies, crackers, cakes, and of course, gingerbread. It can also be used to tenderize meat and is a great addition to shellfish and root vegetables. Calling all dessert-lovers... 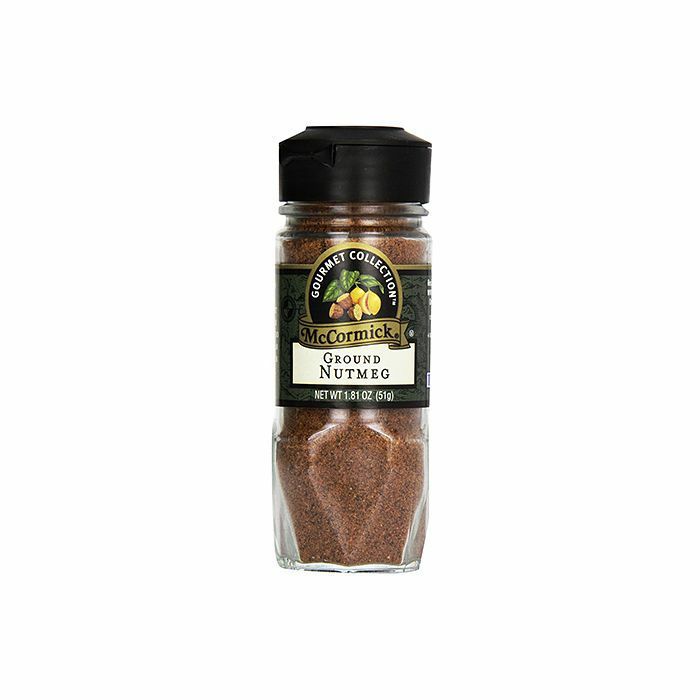 The seed of an Indonesian tree, nutmeg has a slightly sweet flavor and is used in drinks like mulled cider and wine and baked goods. But did you know it's also used as an addition to savory dishes from soups to potato dishes, baked goods, meatloaf, brussels sprouts, cauliflower, and string beans? Oregano is a perennial herb with an aromatic, warm, and slightly bitter taste; surprisingly, it's actually more flavorful dried than fresh. It is often used in Italian-American cuisine and is considered "a pizza herb." It's frequently used with vegetables, meat, fish, and salads (especially Greek salad), as well as Mediterranean barbecue and kebab recipes. 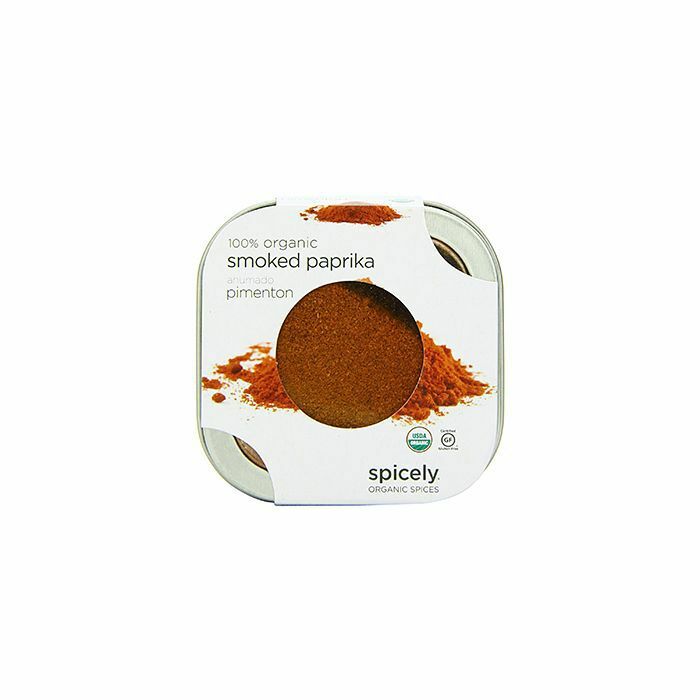 A dark red spice made from the air-dried fruits of chili peppers, paprika is used to season and color meat, seafood, vegetables, rices, stews, and soups. Hungarian paprika is of the best quality. And like red wine, it's been known to stain some teeth in its day. 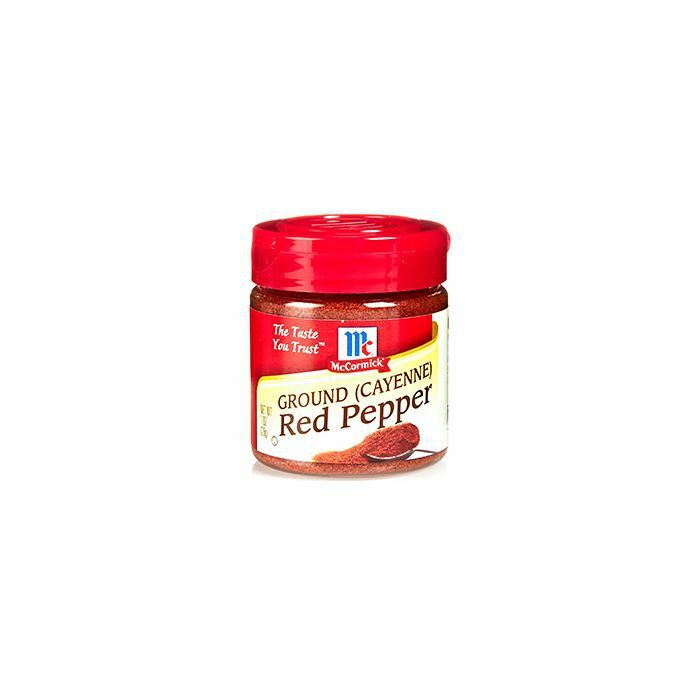 Dried and crushed red chili peppers, red pepper flakes are another common "pizza herb" and are also often used in pickling, chowder, spaghetti sauce, pizza sauce, soup, and sausage. This is definitely one of the most versatile and commonly used spices even if you aren't much of a cook but like to add some heat to your Italian takeout. A woodsy, perennial herb with fragrant, evergreen, needle-like leaves, rosemary has an aroma reminiscent of lemon and pine. It's often used in Mediterranean, Italian, and French cuisines, and it pairs especially well with garlic and olive oil. It also makes a tasty addition to focaccia, tomato sauce, pizza, and pork. A perennial, evergreen shrub, sage is an essential herb with a savory, slightly peppery flavor. 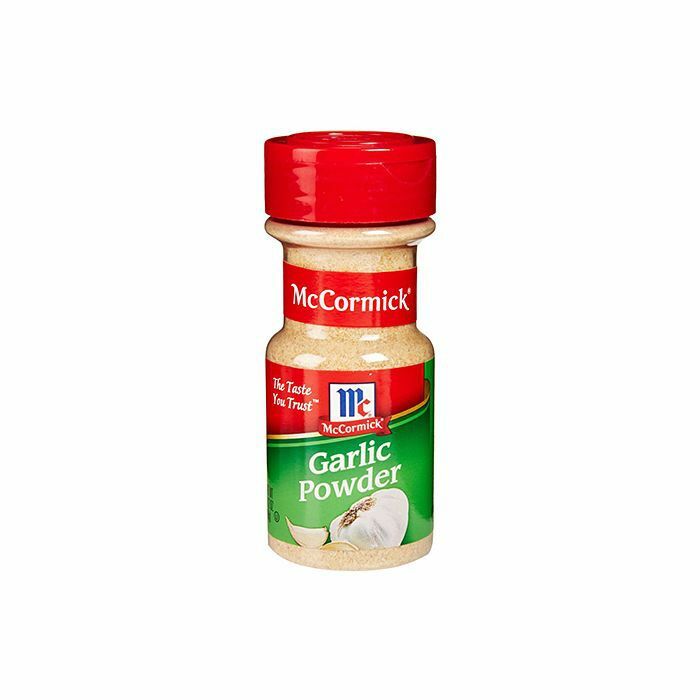 It's frequently used in European and American cuisines in everything from stuffing and casseroles to cheese and sausages. 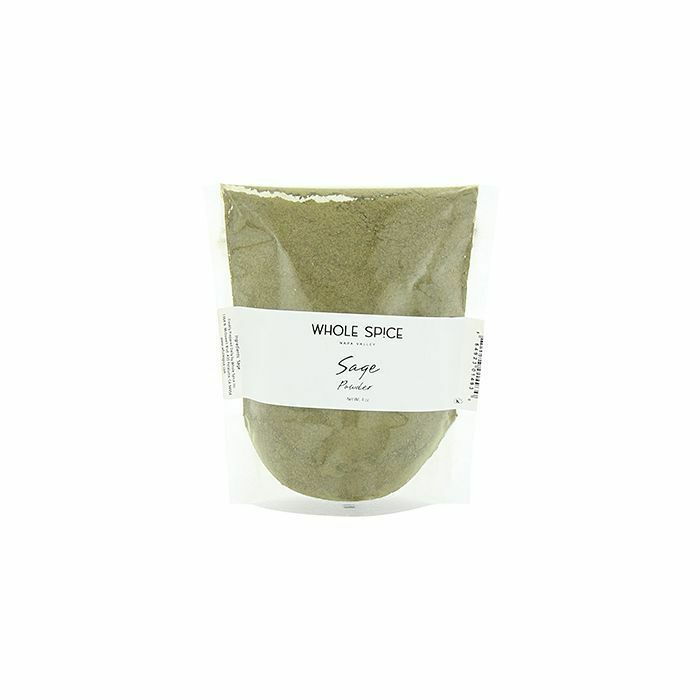 Sage powder has a robust herbal scent. 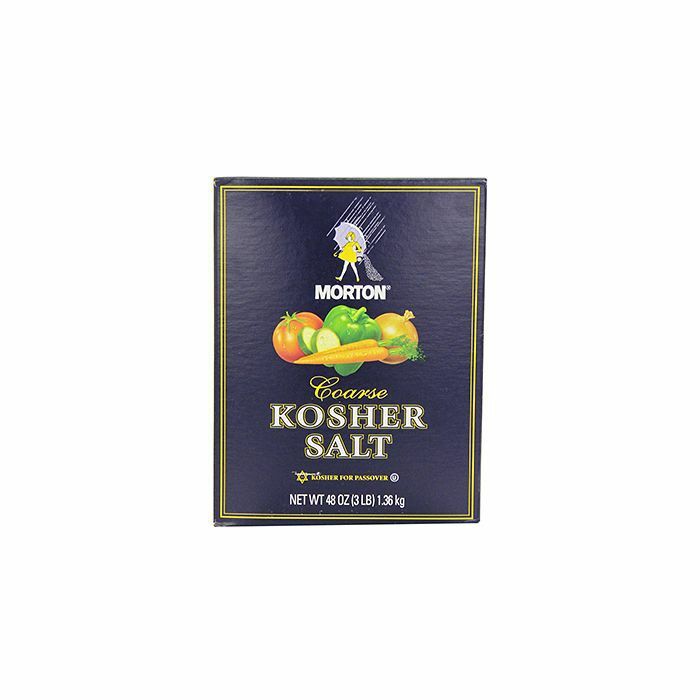 Coarse salt made without iodine, kosher salt can be used to season recipes in place of table salt. Its larger crystals or flakes allow you greater control, as you can pinch them with your fingers. 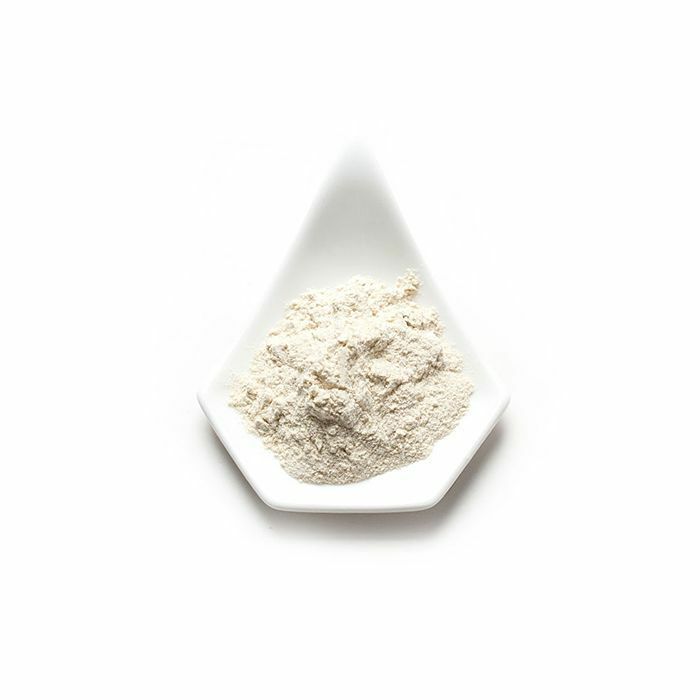 It can be used in nearly all applications, but it's generally not recommended for baking dishes that use little liquid, as it will not dissolve sufficiently. Frequently used in French cooking, tarragon, a perennial herb native to Siberia and Western Asia, has a bittersweet, peppery taste. 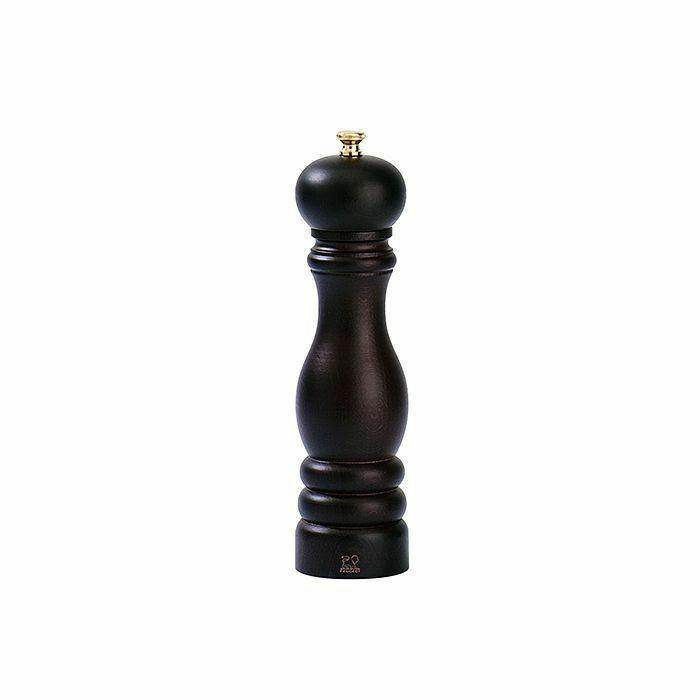 It's a crucial component of béarnaise sauce and pairs well with fish, omelets, and chicken. It's also often added to white wine vinegar. Popular in Mediterranean, Cajun, and Creole dishes, thyme has a light, woodsy flavor that makes a wonderful addition to vegetables, meal, and poultry. 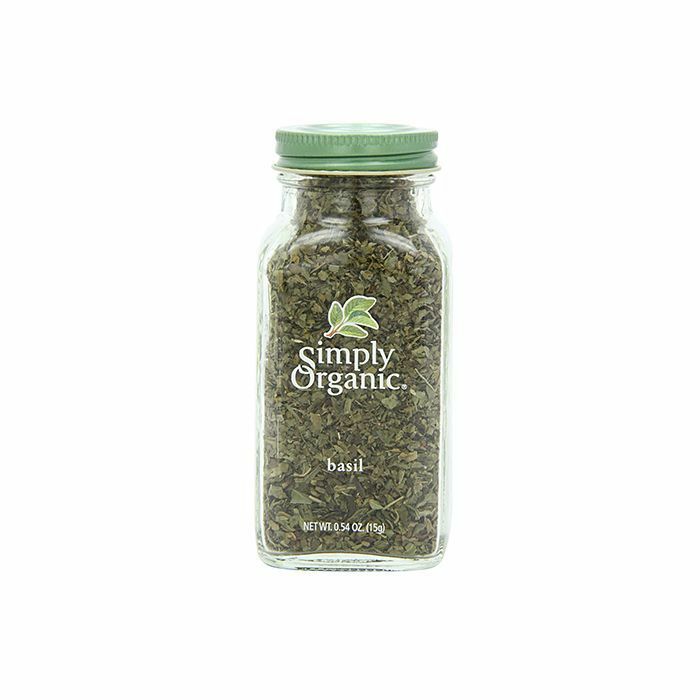 While we prefer to snip fresh sprigs of thyme, it's essential to have dried thyme in your kitchen when fresh thyme isn't an option. 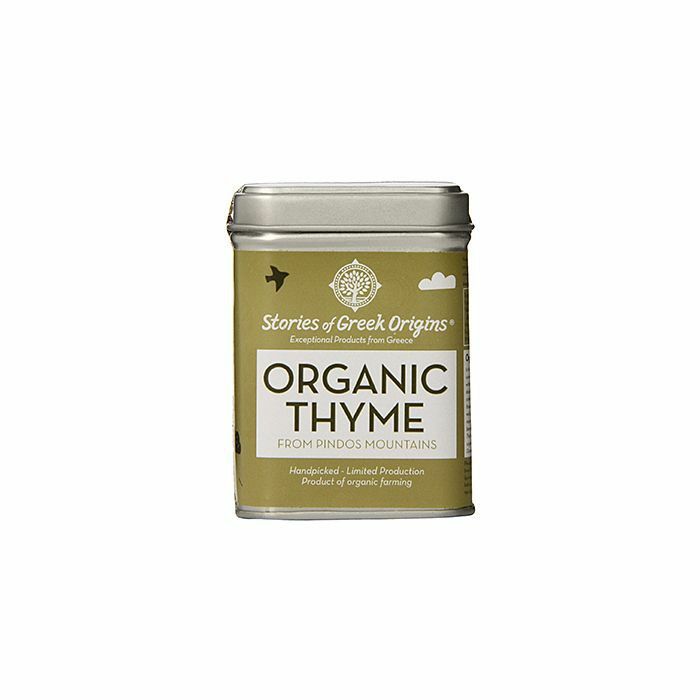 You can substitute fresh thyme with about a third as much. We saved (arguably) the best for last. Often used to flavor ice cream, baked goods, syrups, and desserts, vanilla is the pod of the vanilla orchid. 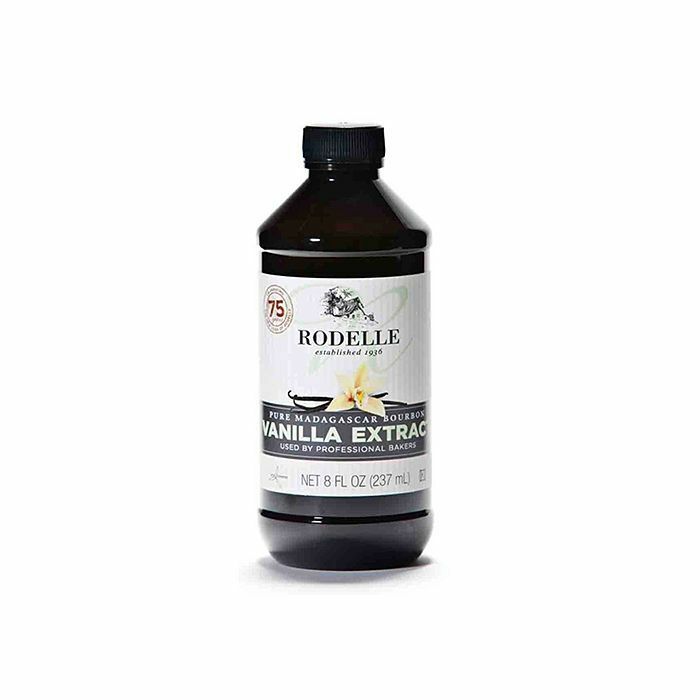 Made by soaking vanilla beans in alcohol, vanilla extract is a must-have baking essential. Vanilla beans are pricier than extract, but a little goes a long way. Looking for some aromatic recipes to try? Take your pick between these delicious soups and some easy one-pot chicken recipes.